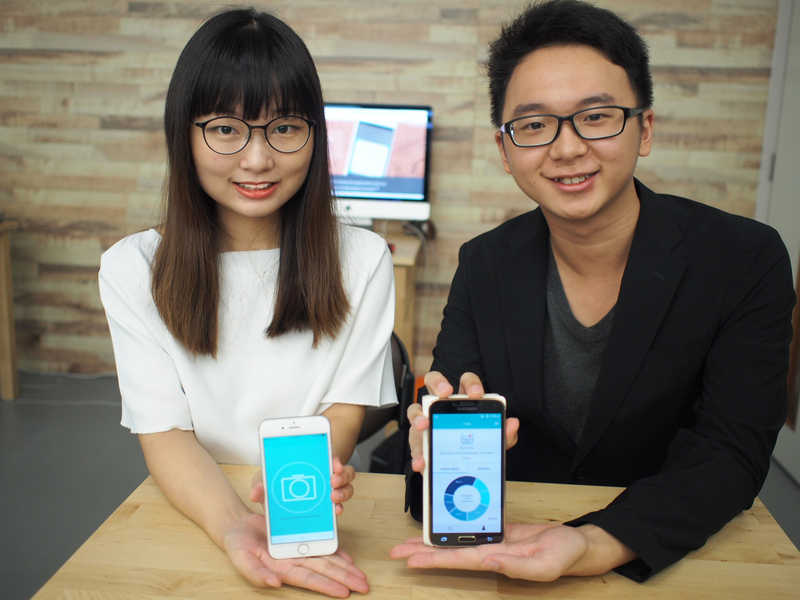 Founded by Betty and Ze Xuan, this startup has created a solution to DIY Math help. Their app can help you solve questions and suggest similar questions for reinforcement learning. Students don’t have to type questions in either – simply snap a photo and the app will do the rest. The app supports the K7-12 Mathematics syllabus (Primary 6 to JC year 1), as well as materials from MOOCs (online courses). The entire platform is also free to use as “it doesn’t make sense for them to charge for content MOOCs have uploaded for free”. 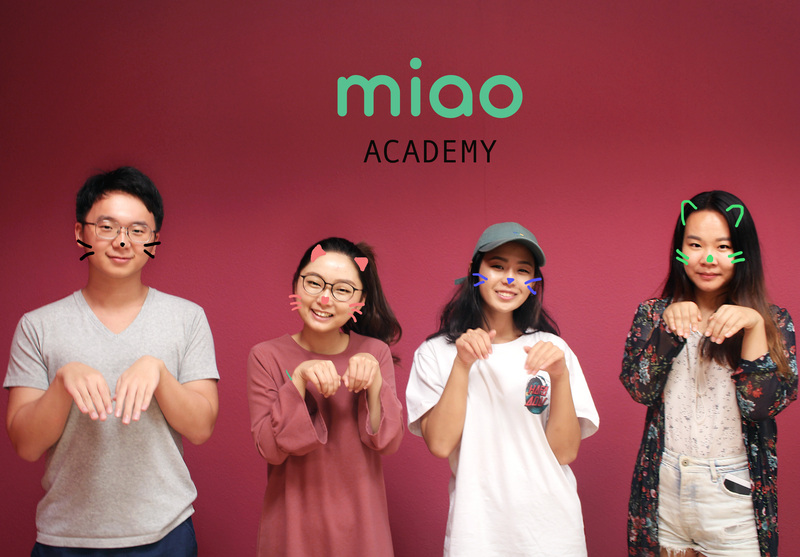 3 months since their October 2016 launch, Miao Academy was downloaded over 4,500 times and their success isn’t limited to Singapore. 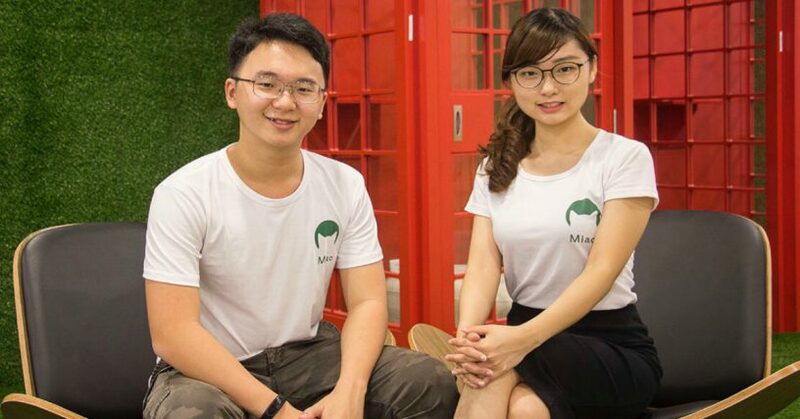 Miao Academy is popular in US and UK, Betty says. “We had a chicken-and-egg problem right at the start,” she says. Without question data from users, they couldn’t train the machine to recommend content. But without a machine, neither were they able to obtain user data. They searched online forums and pored over past notes and worksheets. This helped them discover what questions students found tricky, and allowed them to build a model capable of understanding questions and recommending similar ones. “Students use Miao to get help, not learn the history of geometry,” she exclaims. 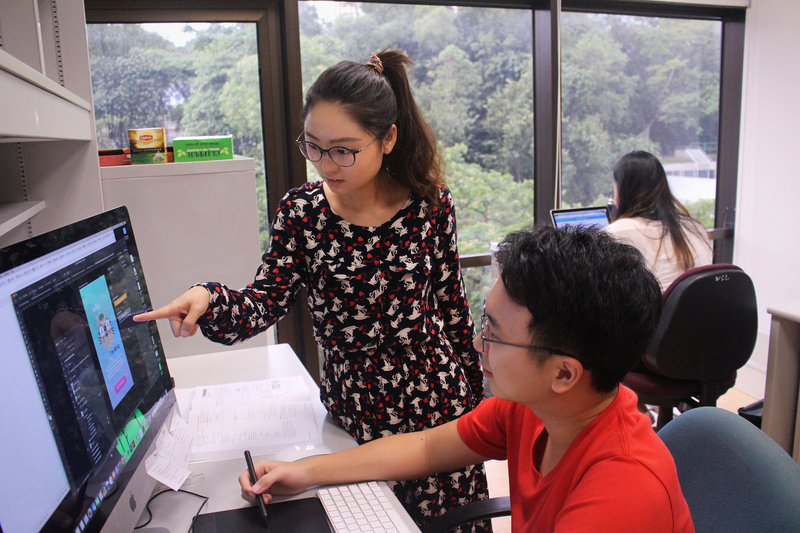 Miao Academy is currently incubated in National University of Singapore (NUS)’s Furnace program. In addition, they are part of Microsoft’s Bizspark and SGInnovate’s TAG.PASS programs. And for all the support they’ve received, the pair feels extremely fortunate. Furthermore, they also received prescient advice in business and technical development, he adds gratefully. 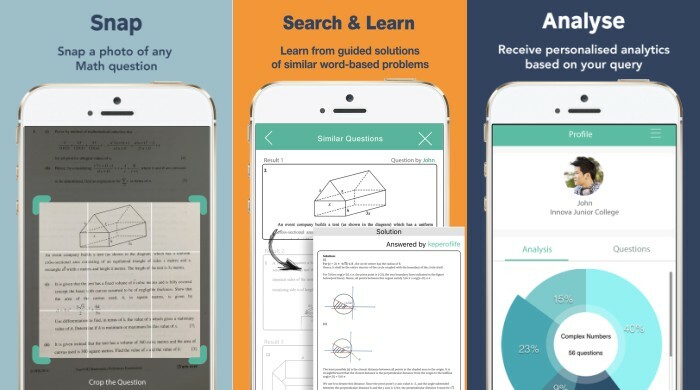 Although the app only supports Mathematics now, the team is en route to adding Physics, Chemistry and Biology – subjects universally in demand. Others like literature however, are unlikely. They don’t intend to replace teachers either, she says. “A machine is good at repetitive activities like recommending content and grading, but a human is able to adapt lessons to suit students’. The machine might be able to do that as well after a few hundred questions, but by then the exam would be over. Miao Academy is now in beta on the Apple Store but the Android version will be up by September as well. Seeing how the exams are approaching, why not try it out for yourself?